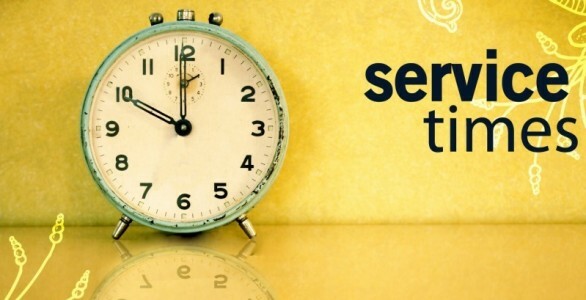 We will return to our regular 8:30 am and 10:45 am service schedule on Sunday, April 28. Breathe, stretch, reflect. 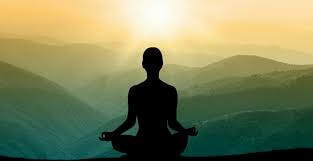 Mind, body, and spirit come together in meditation and yoga as Christian spiritual practice. Jane Schmitt, yoga instructor for East Aurora Continuing Ed. and Joy Wheel Wellness Center, will guide us in our practice using music and movement. Learn simple postures to release stress, create moments of calm, and invigorate daily prayer and worship. Cost: Pay as you go--$5.00 per class. New participant? First class is free. 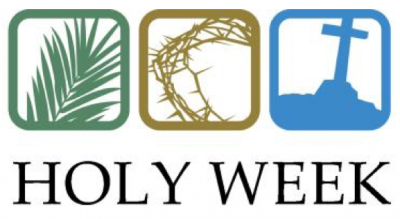 ​Click on the icon to connect to the general UMC website. ​Click on the icon to connect with our conference.